Princess Cruises has announced a 14-track music soundtrack to go along with its brand new “Magic To Do” show. The Magic To Do Musical is from the Oscar, Grammy and Tony award-winning composer of “Wicked,” “Pippin,” and “Godspell” Stephen Schwartz. 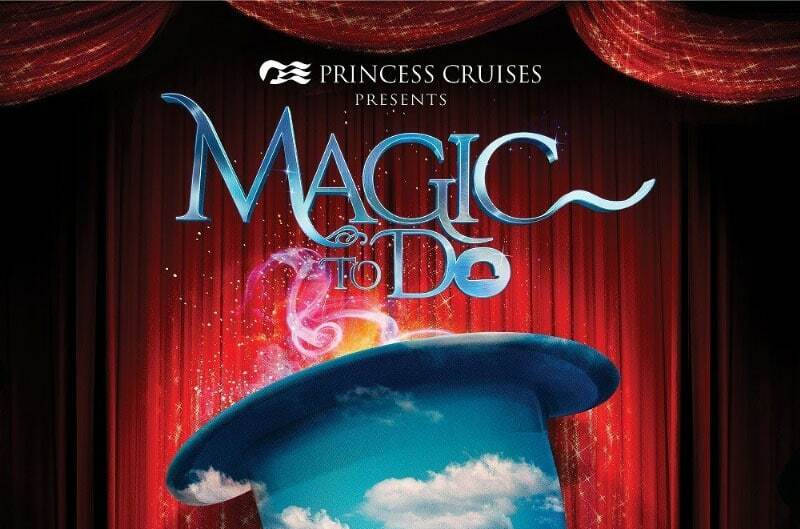 The “Magic To Do” music show first made its debut onboard the Crown Princess in October 2015. Since then the show has rolled out to Ruby Princess and Emerald Princess. The soundtrack has 14-tracks by David Schwartz who has already won four Grammys, three Academy Awards for “Best Song” and “Best Score” for “Pocahontas” and “Best Song” for “The Prince of Egypt” and received the Isabelle Stevenson special Tony Award. The partnership between Schwartz and Princess Cruises is bringing a total of four new musicals to debut across the fleet over the next several years. Princess Cruises recently announced the second musical production show created in collaboration with Schwartz and his team of professions creators, entitled “Born to Dance” – a tribute to Broadway choreography featuring inspired performances that celebrate some of Broadway’s most famous hits. The show will debut in fall 2016.